There is something about a lighted tree in a darkened landscape. The glow of light against the darkness, illuminating and beckoning, reminding us of the magic of childhood. 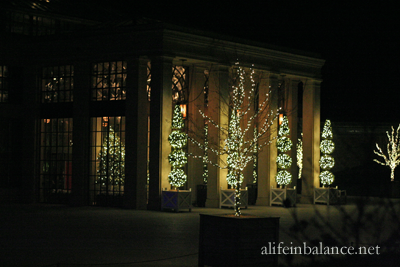 I found this magic at Longwood Gardens in Kennett Square this Christmas. 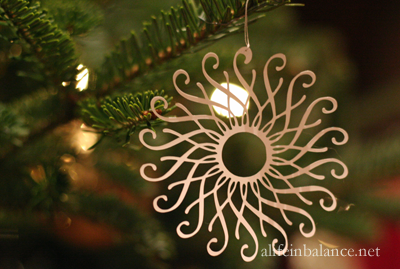 As we walked along the pathways lit by trees, I truly believed in the spirit of Christmas. One of my favorite light displays was a summer installation still on display for the Christmas season only – Light: Installations by Bruce Munro. 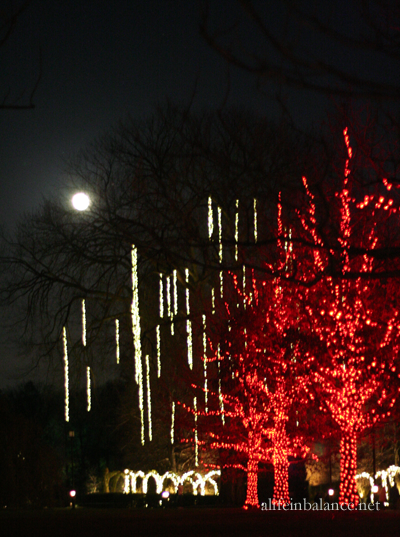 7,000 stems of light overlook Longwood’s Small Lake. Nearby was the Floating Tree display in the Large Lake, equally stunning! If I had to choose a favorite, Longwood’s Conservatory has always been one, and this time was just as amazing as last winter’s visit. Walking in to the conservatory, a breath of Narcissis wrapped around me, touched by heady whiffs of lilies. Everywhere I turned, there were more displays to ooh and ahh over. I wanted to linger in every single room and simply absorb the experience. I can’t wait to bring my family back in December to experience the magic for themselves. Taking children to Longwood Gardens has long been a Philadelphia tradition. Longwood is family-friendly with its wide paths, ramps for stroller access, and wonderful children’s garden. To make your family’s visit to Longwood a magical, memorable experience, keep these tips in mind when planning your trip. All tickets are timed. Buy your tickets online before arriving to prevent waiting in the Visitor’s Center. 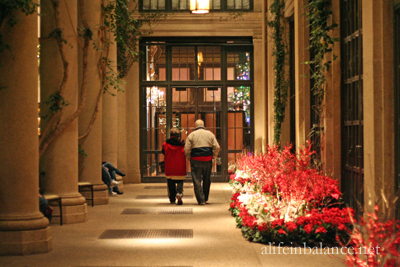 Members can beat the crowds during Members-only hours on Nov. 26th, Dec. 3rd, 10th and 17th from 5:00 to 9:00 p.m.
Have children wear layers that can be removed and carried when visiting the Conservatory. Bring a stroller for younger children since you’ll be covering a lot of ground. Borrow a smock when entering the Children’s Garden to keep your children dry while playing in the fountains. 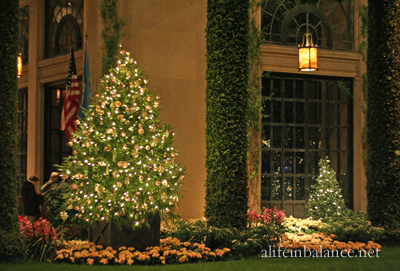 As a Longwood Star Blogger, I was given a tour of Longwood Garden’s Christmas display along with a year membership for my family. All opinions and amazement expressed in my post are purely my own. 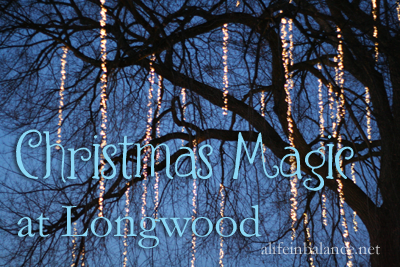 There will be more excitement as I share our future visits to Longwood. Ack! Sorry to hear that! I hate when that happens. Thank you for stopping by and for trying again!